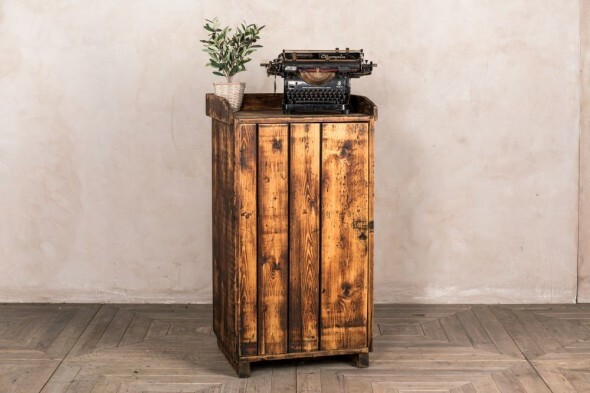 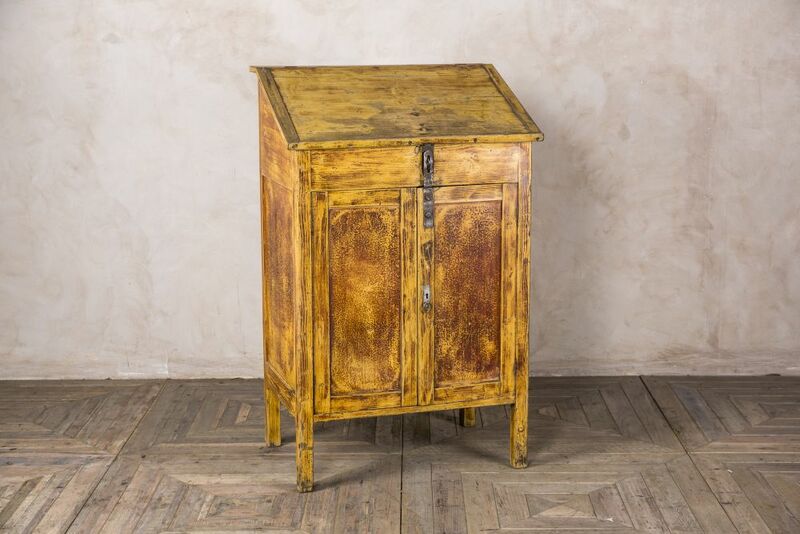 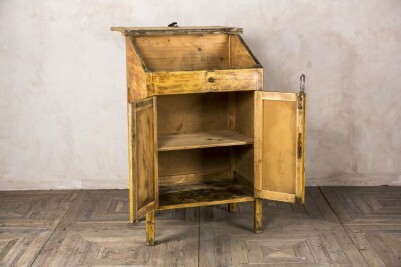 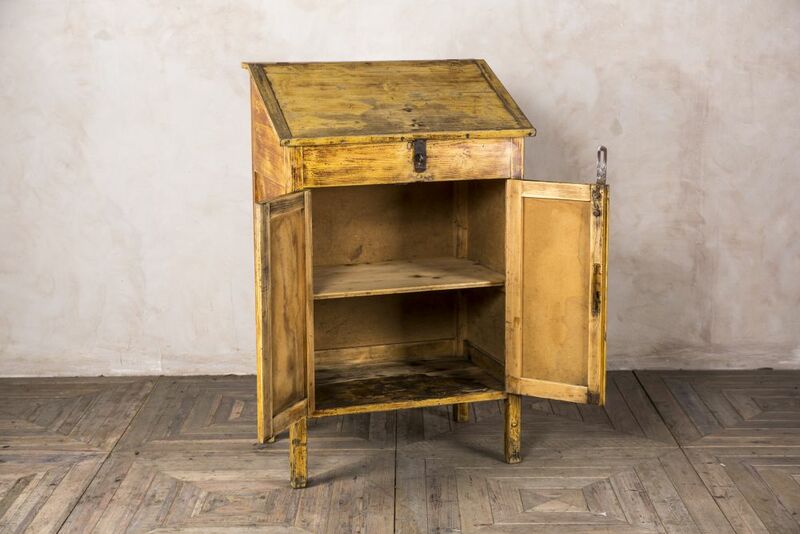 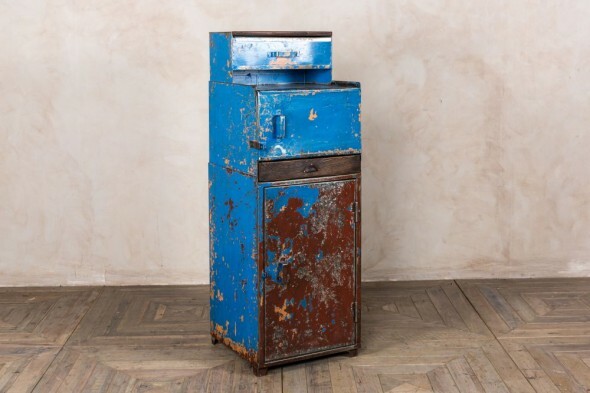 Bring rustic vintage style to your bar or restaurant with this vintage maître stand. 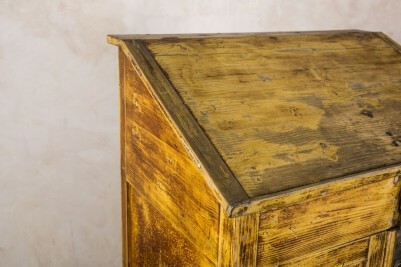 The stand offers plenty of storage; it has a large cupboard separated by a shelf, and features a bureau style top. It would be the perfect place to store menus, napkins, etc, ready to give customers as they arrive. 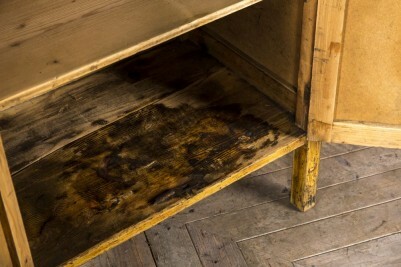 The maître d stand has long legs which can be cut down if required. As the stand is an original vintage item, please allow for signs of wear and tear. 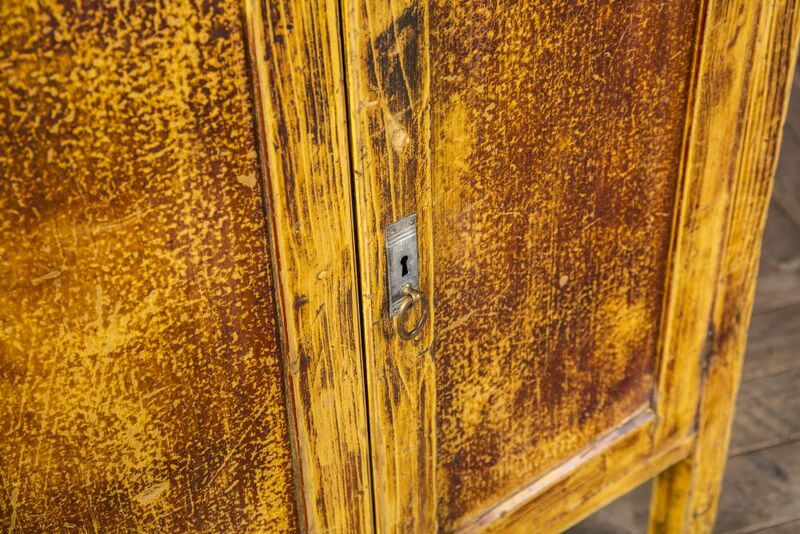 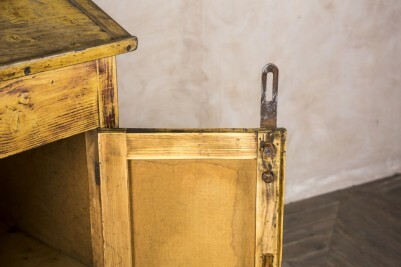 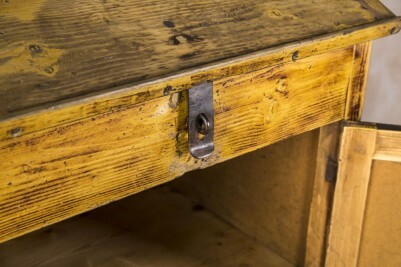 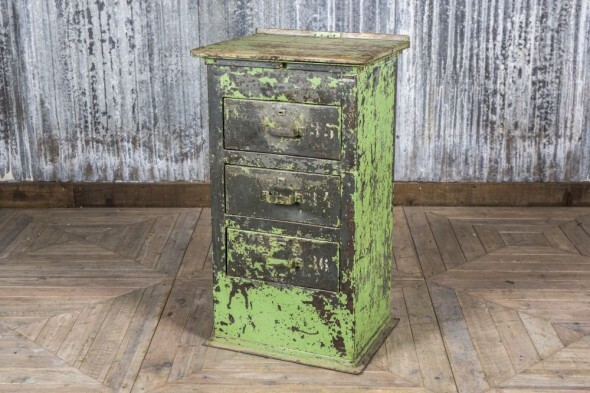 We feel that any knocks and marks add to the item’s vintage appeal.